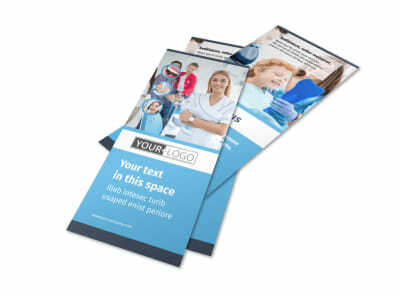 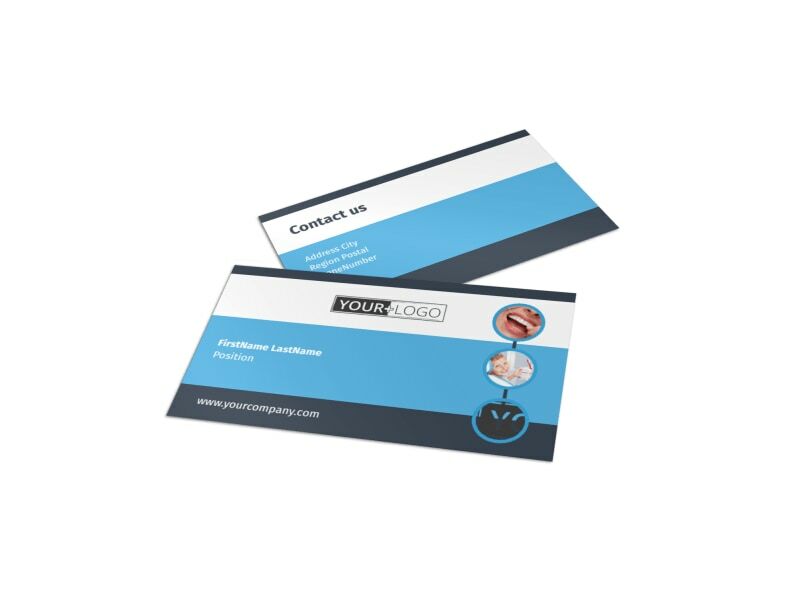 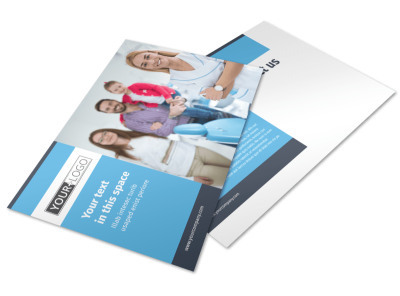 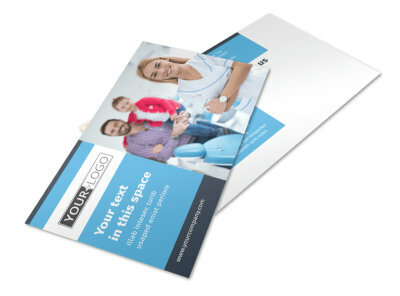 Customize our Your Family Dental Business Card Template and more! 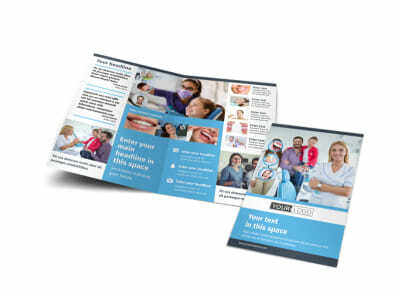 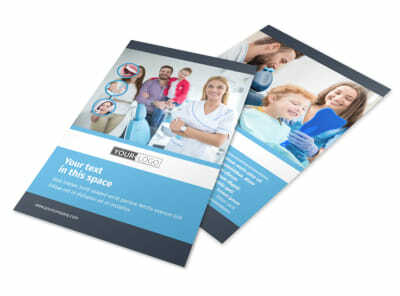 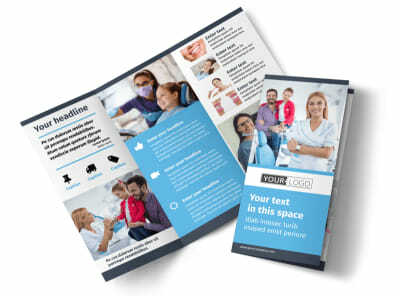 Make it easy for patients to remember their next appointment with Your Family Dental business cards that also double as an appointment reminder. 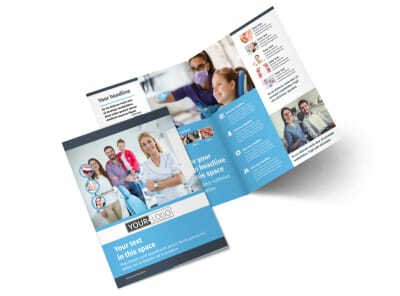 Customize a template using our online editor by modifying colors, font style, and other design elements. 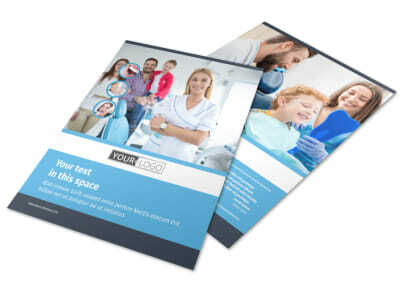 Print from your own office for instant access or send to our printers so you can get back to working on perfecting those smiles.